A benecial auction took place on Wednesday 29.10. 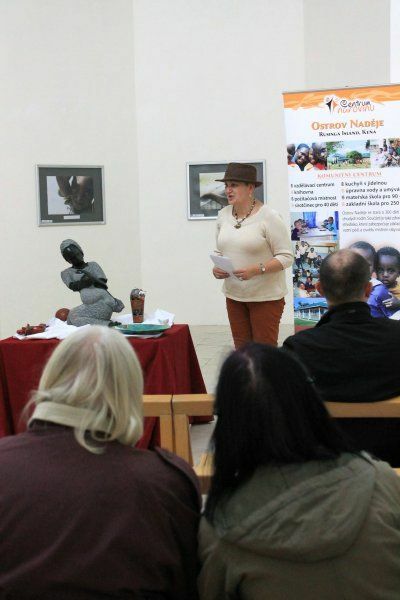 2014 where a unique statue of a Zimbabwian artist Lovemor Bonjisiho and talc artefacts from Kenya were auctioned. An unbelievable amount of 212 600,- CZK was raised and donated to children of the Russinga Island community centre. The money will be used for the reconstruction of the school canteen which will enable to resolve catering at the Island of Hope. The canteen building will also include a new kitchen and a bigger food storeroom for 400 children who daily come to the centre. Once again we would like to thank you for the help and support of this beneficial evening. 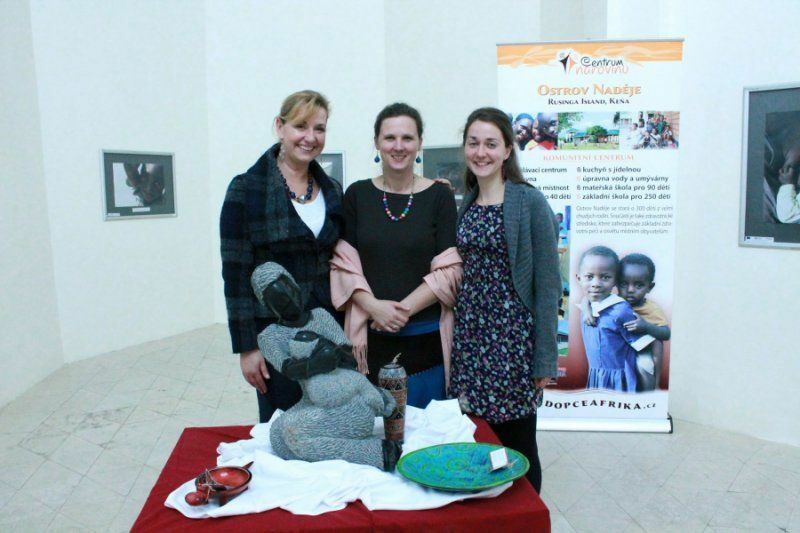 On Oct 29, 2014 an NGO from Prague “Centrum Narovinu” held a charity auction at the Gallery Miro to raise money for its current project Island of Hope in Kenya. The initial price of a sculpture made by a famous Zimbabwe Architect Lovemore Bonjisiho (they call him African Michelangelo) was 15 000 CZK. 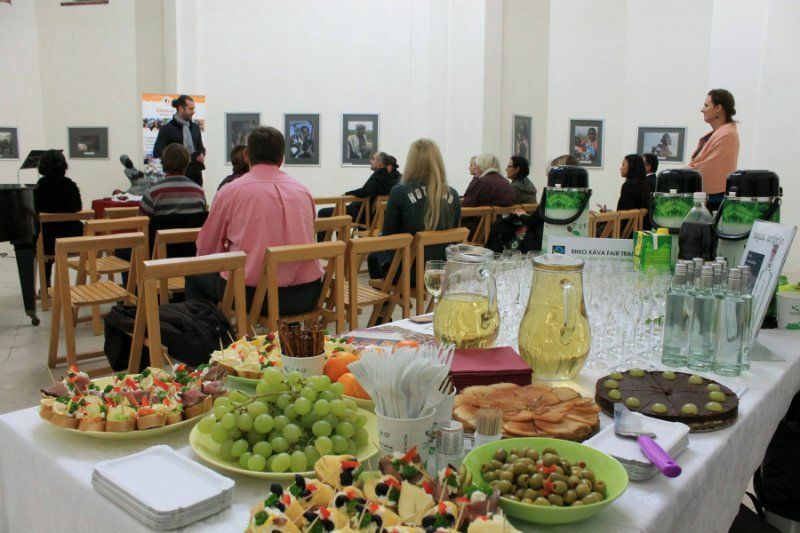 No one could expect that night that the auction will bring an unbelievable profit of 212 600 CZK! The heated bidding of 2 gentlemen lasted for over 40 minutes ! The winning bidder Mr X asked not to disclose his identity as he is planning to present the sculpture to his wife for Christmas! The amount of money generated at the auction will be used to repair the dining hall at the community center Island of Hope, i.e. building a new kitchen and extending the existing food storage warehouse. This will help to improve the situation with providing food for 400 kids from very poor families daily. "We are overwhelmed and speechless at the same time", confesses Dana Feminova, head of the NGO Centrum Narovinu. "Our NGO has been functioning for almost 20 years and we have been organizing a lot of fundraising events, but none of them have been such a success! It is incredible! It will help us a lot in achieving the goal we set for the next couple of years: to ensure self-sustainability of the community center Island of Hope that we built in Rusinga Island, Kenya. 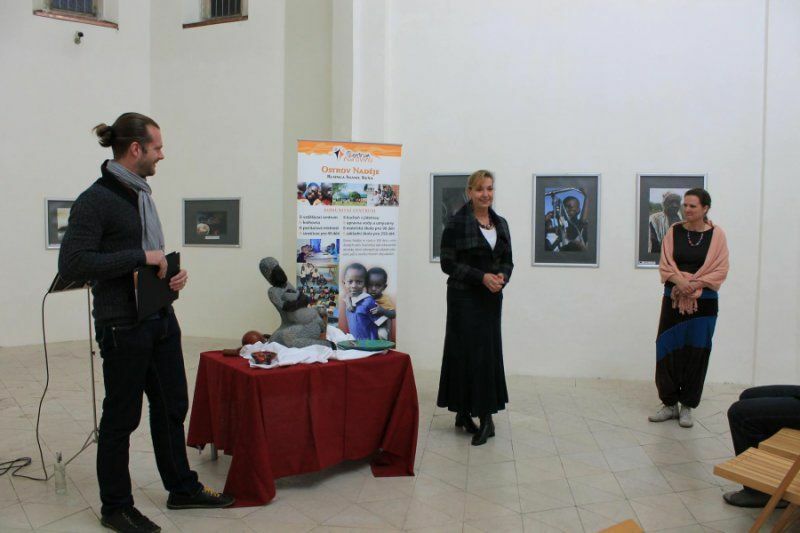 We are really grateful to all the people who took part in organizing the event and those who came to the auction and especially to our generous philanthropist whose Christmas gift for his wife turned into a real Christmas miracle for a whole community center in Kenya!" 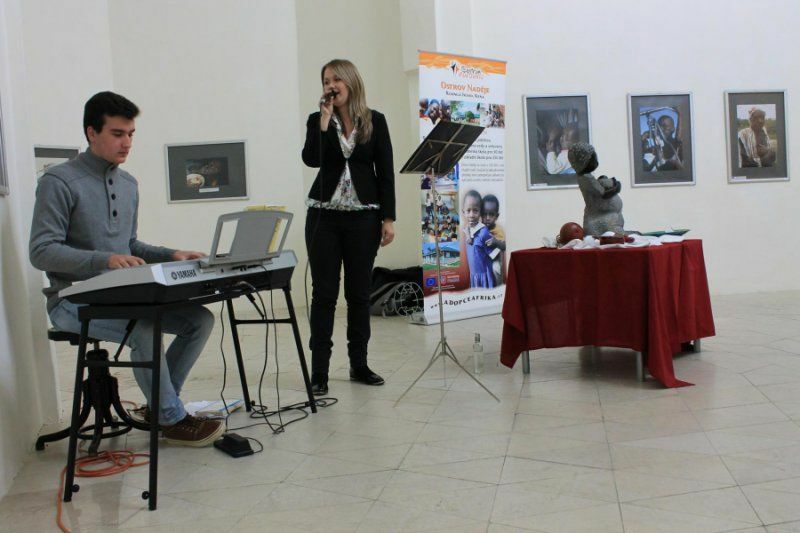 Christmas is coming only in 2 months, but Christmas miracle is already taking place for a Prague NGO Centrum Narovinu and the Kenyan community center under their patronage. But they are not going to rest on their laurens. There is still so much to do. For example , they are launching the Sponsor a child's education social media campaign on the 1st of November to raise awareness about lack of education in Sub-Saharan countries. The choice of the month is not a coincidence. November is acknowledged as the International education month worldwide. However, for most of the African kids from the Sub-Saharan region it is still a great privilege to get access to education. "We totally understand that or project Distant adoption can't change the overall situation in Kenya and the whole Sub-Saharan region. However, we know that we make a difference every day! Helping every single child makes a difference. Since the launch of the project 2447 kids from Kenya have been supported to get education at different level, from pre-school age to college. Right now the data base of the partner Kenyan association includes 243 more kids that are waiting for support. We are doing our best every single day for these kids to get an equal chance to get be getting education. ", says Ms Feminova.